Clean+Simple+Versatile. 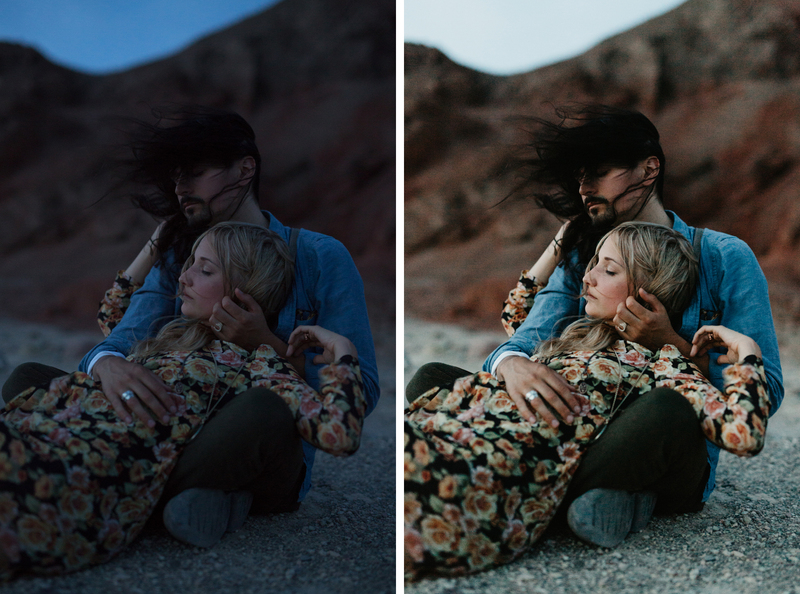 Lightroom & Photoshop Presets made to enhance the natural beauty of your photos. 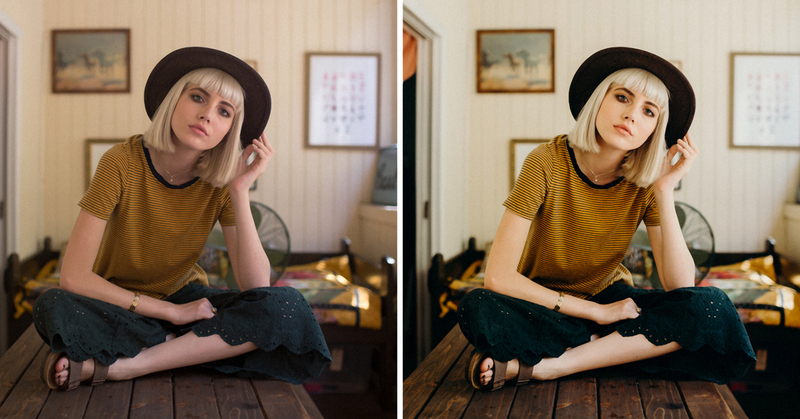 My biggest goal when editing is to make sure the images will last the test of time. Avoiding trends, prioritizing clean and simple skin tone, and creating a cohesive look session after session, wedding after wedding. It’s taken years of tinkering to finally be happy with my look and I’m stoked to actually have a really solid starting point every time I sit down to edit.Clean+Simple+Versatile. 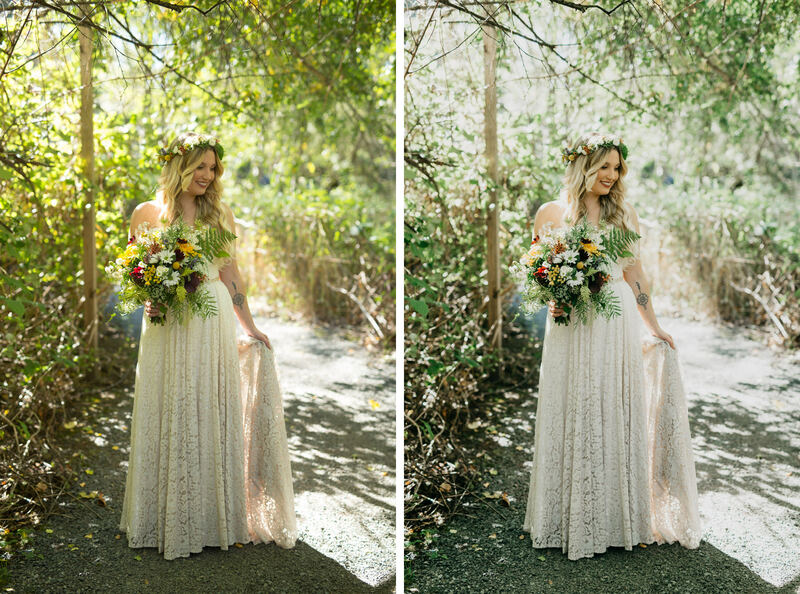 Lightroom & Photoshop Presets made to enhance the natural beauty of your photos.